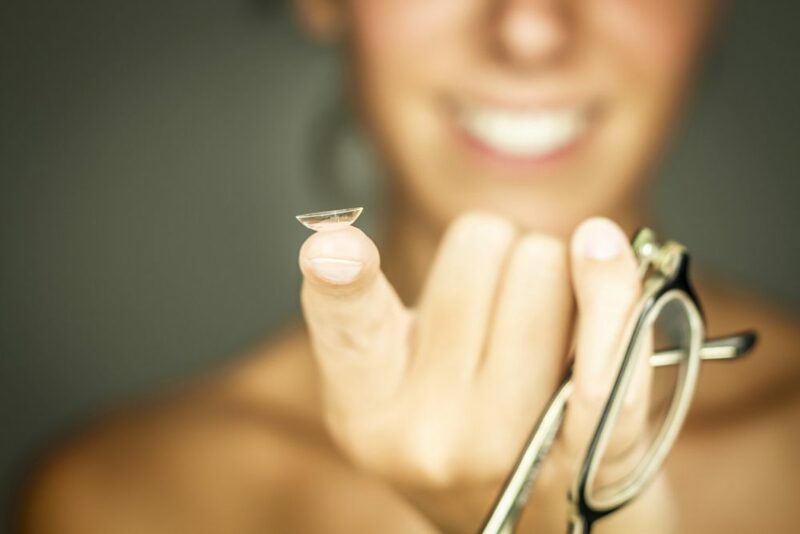 Depending upon your lifestyle and vision goals, you may prefer prescription eyeglasses or contact lenses. Find out which best suits your needs. What are the pros and cons of glasses? Contacts? How does one decide? Maybe both? Depending on lifestyle or hobbies, it’s possible to have both glasses and contacts so you can do your best at the things you enjoy doing. Give us a call today or check us out online to schedule an appointment to see which option is best for you!